John Hopkins at Prospect Tax is a Dave Ramsey Endorsed Local Provider (ELP). 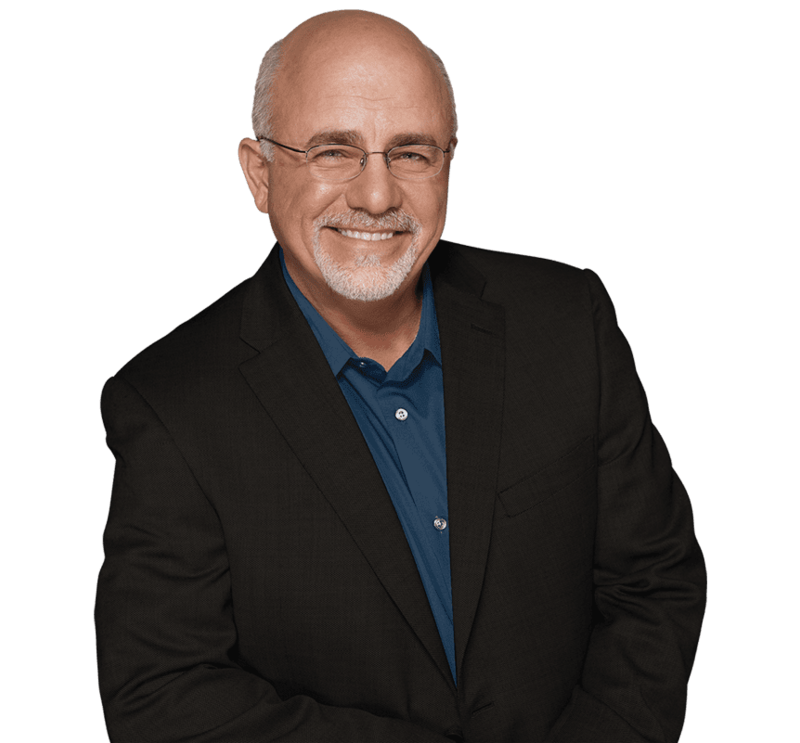 Dave Ramsey is today’s most trusted and well-respected voice in finances with an admirable reputation as the CEO of Ramsey Solutions, a NY Times Best Selling Author, and a radio talk show host. As his ELP, John has earned his revered trust and is held to a high standard of excellence. Earning The Status Of An ELP Is No Small Task. That they approach their services with the heart and mindset of a teacher rather than a salesman. They offer advice to their clients which is consistent with Dave Ramsey’s counsel. The words of an ELP can be taken with confidence as if they came from everyone’s most respected financial advisor. And finally, they are a representative that is considered trust-worthy by Dave Ramsey. When approving of a professional’s ELP status, Dave confirms that he would send a friend or family member to this particular company in the assurance that they would be well taken care of. So, as a trusted ELP, John Hopkins stands by the values of Dave Ramsey and how he would approach taxes and financial guidance. Take more concern for your needs than our ambitions we may have as a company. Provide advice with the heart of a teacher so that you would feel more confident and independent. Make sure to minimize your tax liability and retrieve your rightful deductions. Provide a trusted voice – one that is representative of Dave Ramsey himself. Take assurance in the reputation of the most respected figure in money and business. With his trust, John Hopkins at Prospect Financial is prepared to serve you with excellence.